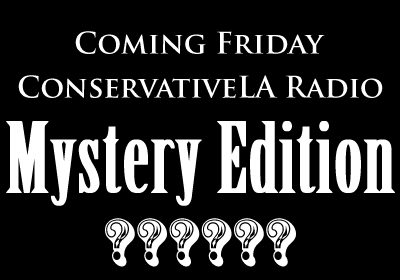 The next ConservativeLA Radio show (on Duane FM in the Hughniverse, Friday, 06/07/13, 7:00 Pacific/10:00 Eastern) is a secret. Be vewy quiet. 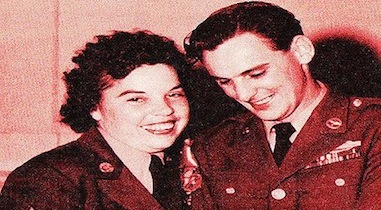 The set-list will be posted after the program airs. NextThe First Presidential Scandals And What Might Come.